While I am at home in Los Angeles for the next few weeks, I’m focusing on catching up on photo editing and writing. 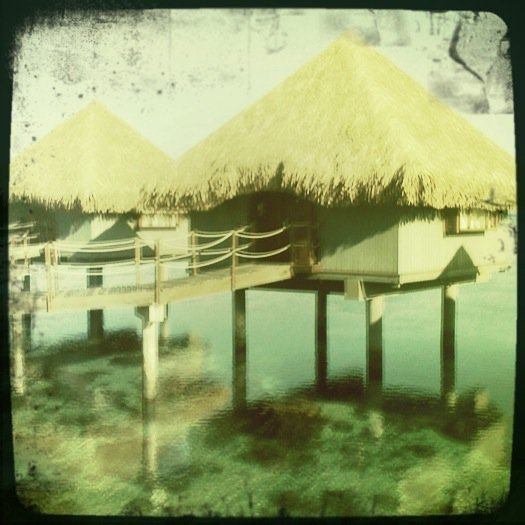 I just re-visited my mobile photography images from my recent trip to Tahiti. It’s been great having a little bit of distance from my first edit of my images. While the colors of Tahiti are sublime, I was surprised by how much I enjoyed doing this monochromatic edit of mobile photography shots. The colors of French Polynesia are amazing, but when I took them away, I was better able to notice some of the nuances of composition– the divots in the wet sand, the textures of a vine, the energy a couple of canoes added to the shot. While these photos lack the signature blue of the South Pacific, they make me want to go back even more. 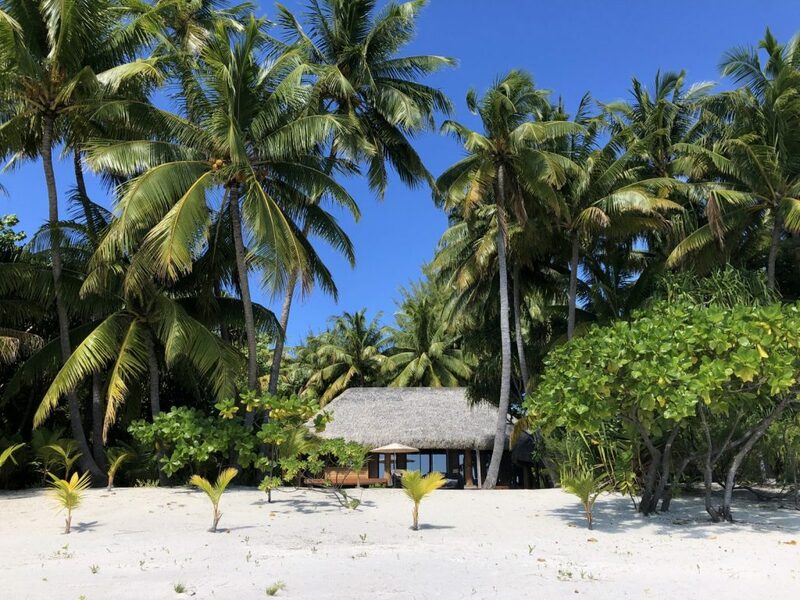 There are so many charming details to the different islands of French Polynesia and their culture, and I think this photo essay conveys that. 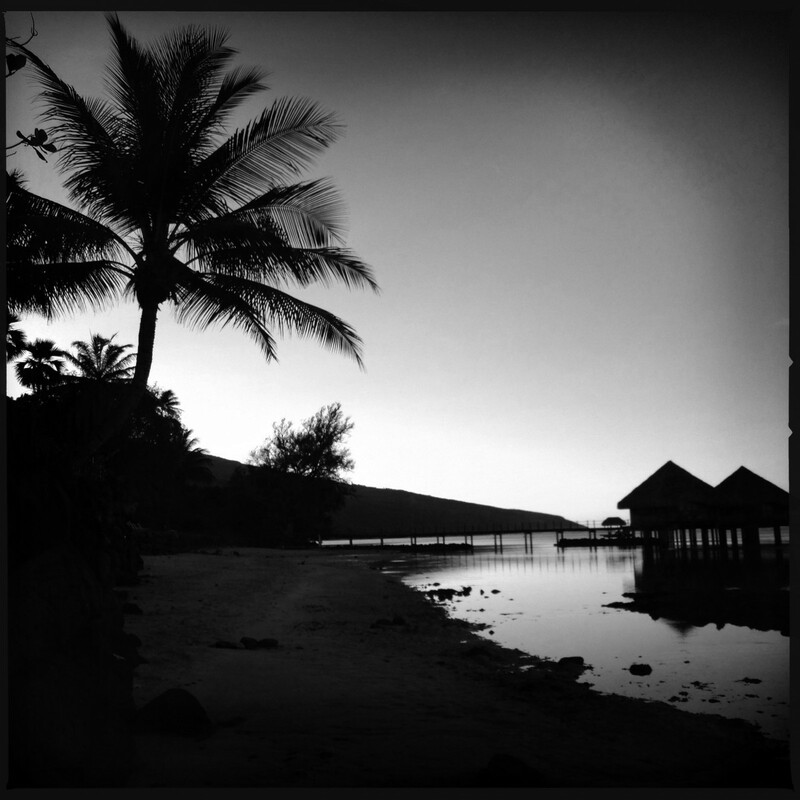 I hope you enjoy this black & white mobile photography photo essay of beach life in Tahiti. The holidays are always a popular time to get engaged, and the trend of destination weddings continues to be a favorite among couples that want to make their special day unique, memorable and intimate. Many couples have busy lives and want to avoid spending every minute micromanaging their wedding details, yet still want a dream wedding. 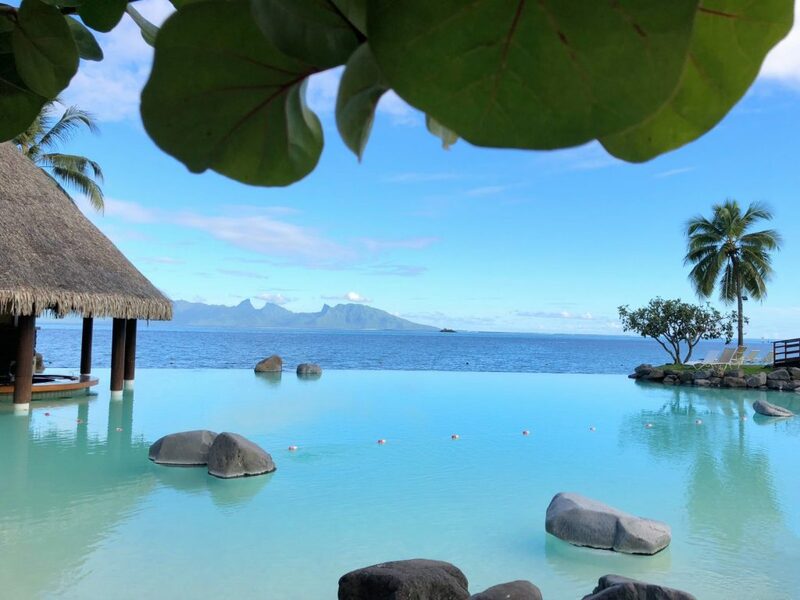 The St. Regis Bora Bora is focused on providing 5 star service and one-stop shopping for couples planning a wedding in Bora Bora, removing all the hassle from wedding planning, allowing you to simply enjoy your marriage in paradise.